Increase your water intake this summer. Now that summer is in full swing, the weather is hot and the days are long. While this is a wonderful time of year, many people continue to get dehydrated during this season. Sweating more in the summer means that we need to be more conscious about our water intake. 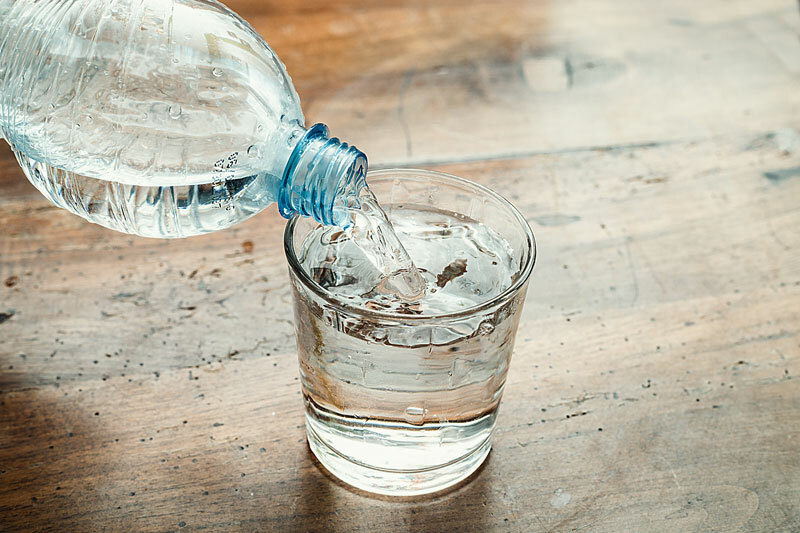 To easily drink more water every day, check out these tips. It’s easier to drink water first thing in the morning when you remember, not only because sleeping dehydrates you but because water in the morning wakes you up. If you can, swap your cup of coffee for a few cups of water to boost your intake of H2O. Do you rely on a Pepsi to beat your afternoon slump? Do you resort to sugary beverages when you’re thirsty? Get into the habit of picking up water instead. If you want something with flavor, opt for flavored water, herbal tea, or water infused with fruit and herbs. The more you carry a bottle of water with you, the more likely you are to sip on it throughout the day. Get a reusable water bottle and start taking it with you when you’re on the go. Cucumbers, watermelon, tomatoes, and bell peppers are just a few of the many fruits and vegetables that have a high water content. To easily increase your hydration throughout the day, snack on these foods that are water-rich (and nutritious!). Download Daily Water Free or Carbodriod to your smartphone to set daily reminders and alarms to help you increase your intake. Keeping track of how many glasses you’ve had will help you to reach your daily goals. Drinking water to stay hydrated doesn’t have to be difficult. While you focus on your health, contact the team at AimPro Insurance for your quality insurance policies in Phoenix, Arizona. We can help to secure the right coverage for your needs.